In the two decades that have passed since the end of the air war in Vietnam a great number of books have been published, which focussed mainly on the American side of the conflict. As such, the history of the North-Vietnamese pilots and planes did not receive proper publicity outside Vietnam. This is why I had decided to travel there and collect written and photo archives, and meanwhile meet pilots from “the other side”. The Vietnamese had been open to my initiative, thus twenty years ago I could spend a whole month carrying out research in Vietnam. By the time of my arrival, more than ten years had passed since the introduction of the “doi moi”, the Vietnamese glasnost, as a result of which I could collect a large amount of data, and the museums could also cater for my endless hunger for information. 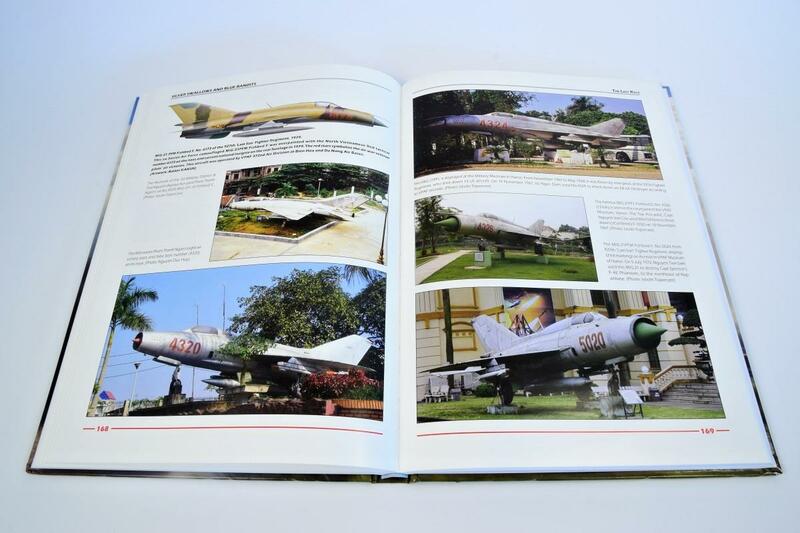 Several books presenting the Vietnamese army had been published and the captions of photos exhibited in the museums helped me collect data about air battles. The small information plates placed near the planes exhibited in the museum yards provided additional information about the air events. Although some of the pilots engaged in the air war had been still fulfilling their military service, I had been allowed to interview some of them, permission which was quite unusual for a foreigner in the first half of the 1990s. 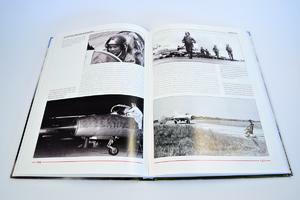 Nevertheless compiling the material for the book proved a difficult and exhaustive task. My first book was published a few years after the travel, and was followed by new research in Vietnam and two new books. Each visit added more information to my database and enriched the gathered material. 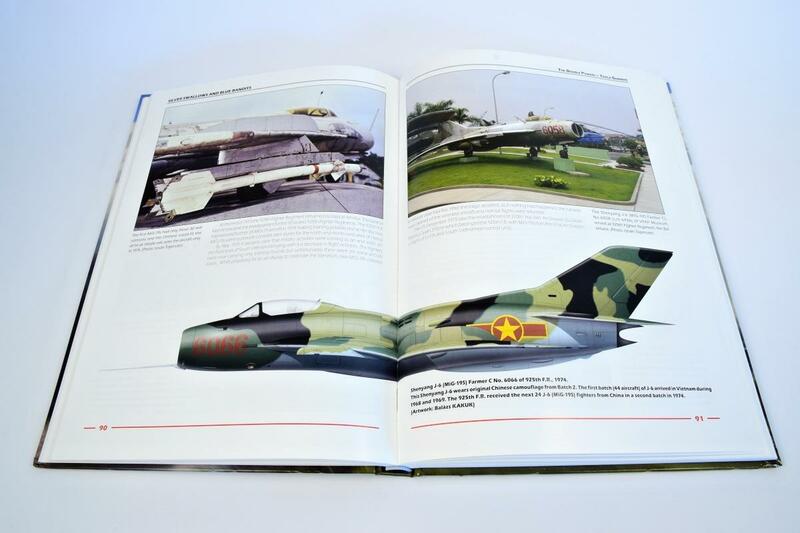 The turn of the century and of the millennium has brought significant changes in the historical accounts of the Vietnamese air force, as more publications appeared within the Vietnamese army about the history of air units, victories and losses in the air war. The maps of several air battles were available in museums and books. 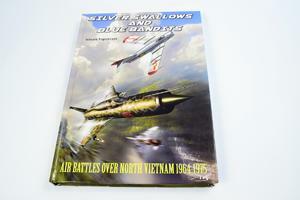 The Vietnamese pilots had retired and talked more openly about the events of the air war. There will always be differences in describing the dogfights between the Americans and the Vietnamese, but close knowledge of these dogfights from both perspectives definitely takes us closer to reality. In order to revise the data of my earlier books as well as to gather new information, I travelled again to Vietnam, in 2013. The current book presents the results of this latest visit and of twenty years of research. I truly hope that the two-decade long work and this new book will take us closer to the authenticity of the events that happened in the Vietnamese airspace half a century ago.